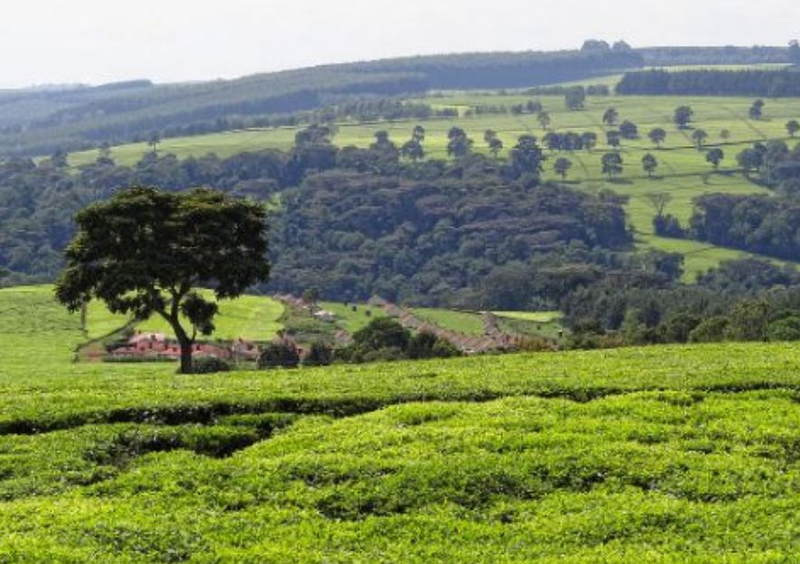 Kenyan highlands previously occupied by European settlers. By the 15th century, the Europeans were well established in Africa and started to take the lands from the indigenous people. Through their supposed work as missionaries and traders, they managed to destroy and break down several powerful armies and military across Africa. The lands in Africa were very fertile for production and the weather conditions favoured several crops that could not be produced in the west. For the Europeans, this meant more supply of foods to meet the growing demands in the West. It also meant that a country with the most lands could dominate world trade. In addition to the fertile lands, Africa had an abundance of natural resources of great value as well and Africa also provided cheap labour through the horrifying slave trade. African became a land of opportunities for many European countries and many of them including Great Britain, Germany, France and Portugal were in conflict to take as much land as they could so that they could trade in high-end products such as cocoa, sugar cotton, coffee and tobacco and in rare minerals such as diamonds. To be able to do this, they drove indigenous people out and banned them from accessing these lands. Scroll through to learn more about the five countries in Africa whose lands were taken over by Europeans.